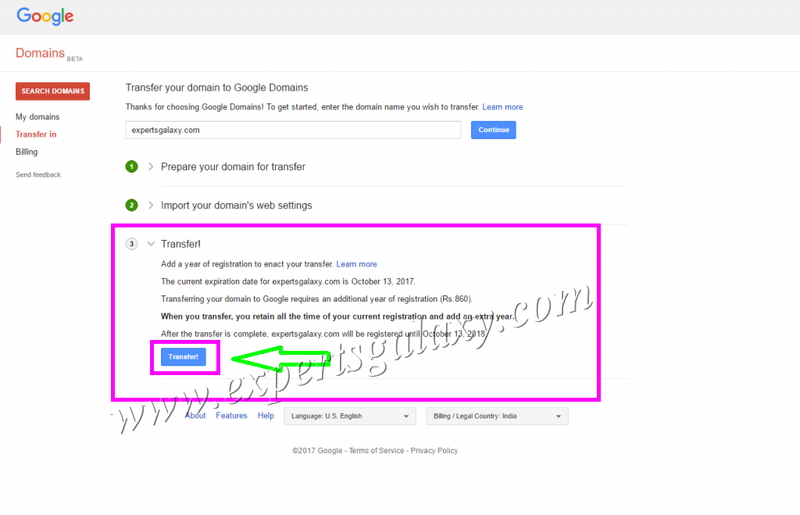 If you read my earlier post around 2.5 year back, then you already know that Google launched its Domain Registration service in US. I have been waiting for it to launch in India and finally they are available here. Earlier, if you have a US credit card or can arrange one then you could register a domain with them. Though, I have been waiting to use an Indian one. Thanks to my friend Vivek, who sent me an email to attend a free "One day Google Cloud Instructor Led Training'. 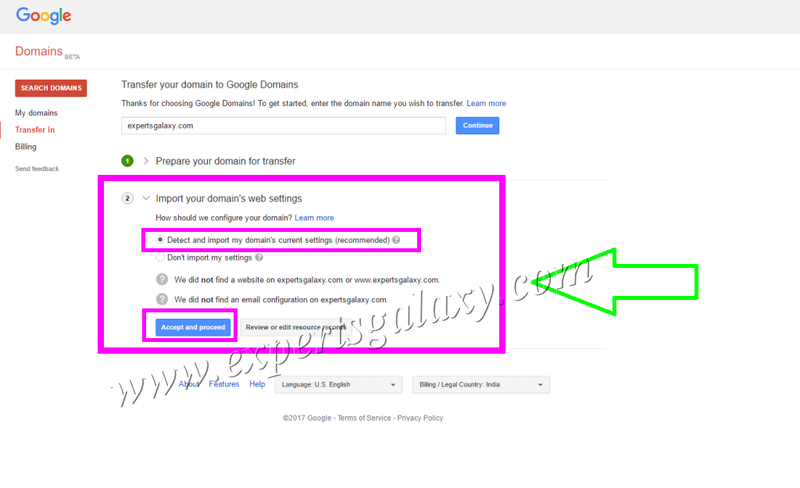 It seemed a spam to me and when I checked the domain authenticity then surprisingly it showed the name servers of Google Domain. Any registered domain using Google Domain services can use their name-servers, but then I got a chance to check their availability in India. 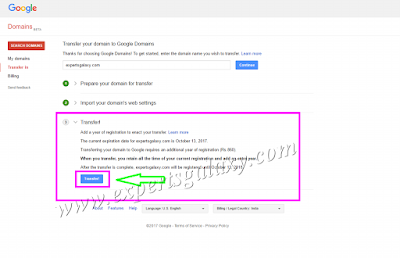 1) Click on the transfer option at the left hand side and then type the domain name you wish to transfer. 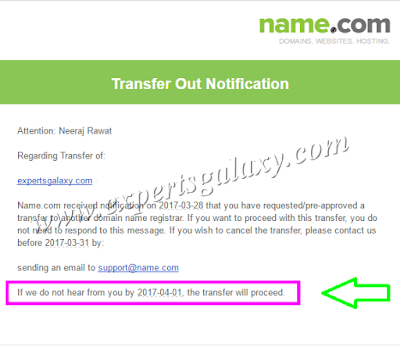 Make sure that all the requirements meet to transfer the domain as highlighted below, including the Authorization Code. 3) Once all the pre-requisites are met, which need to be done at your current registrar then you will see all options in green as shown below. You can also see that the Billing/Legal Country is India, apart from its available in US, UK and Canada. 4) Now in Step 2, if you wish then you can import the existing web settings. 5) Finally, the transfer step and it shows you the final price including everything. The pricing for Google Domains is quite competitive. They charge you $12 for a .com domain which includes free private registration. 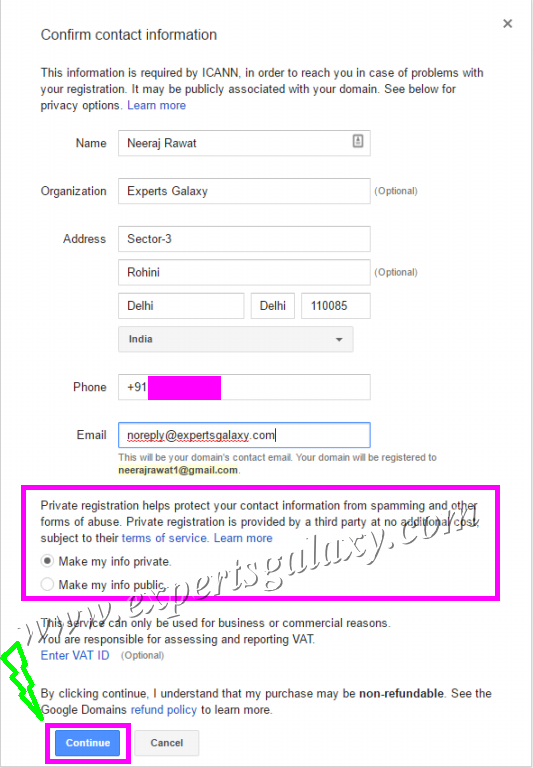 Other Domain Registrars charge you the same amount without private registration. 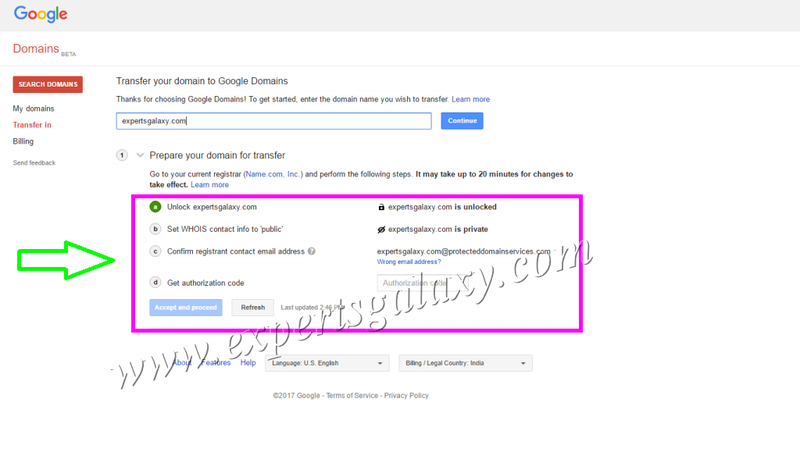 If you have a coupon code (Its easily available in a Google Search) then Name.com offers you free private registration on applying it. 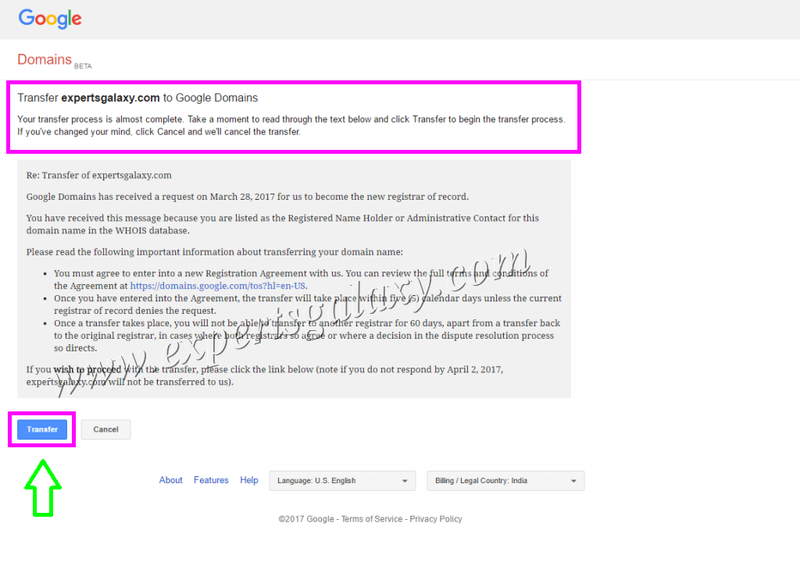 8) After that the request will go to your current registrar as shown below and once confirmed then the domain would be transferred to Google. 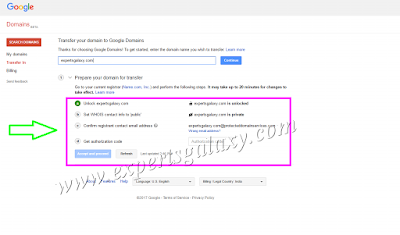 If I don't contact Name, then the domain would be transferred to Google. This is a very generic process of Domain Transfer from one registrar to another. 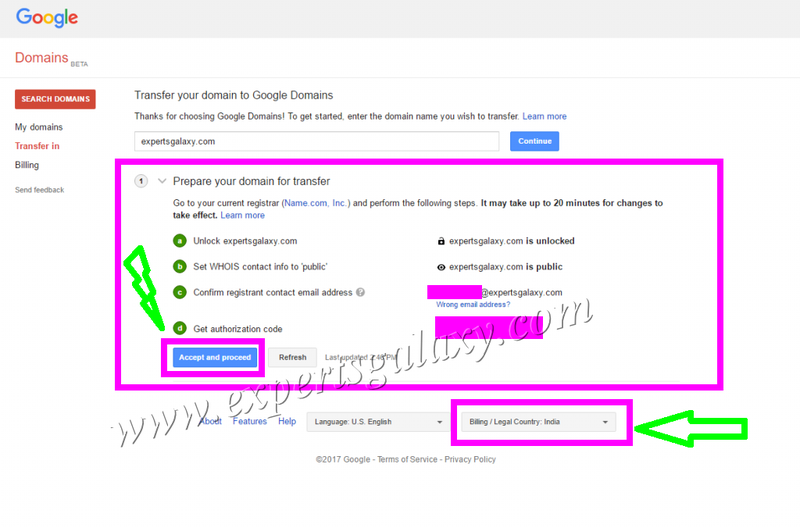 Google is providing the pre-requisites check to avoid any interruption in transfer. 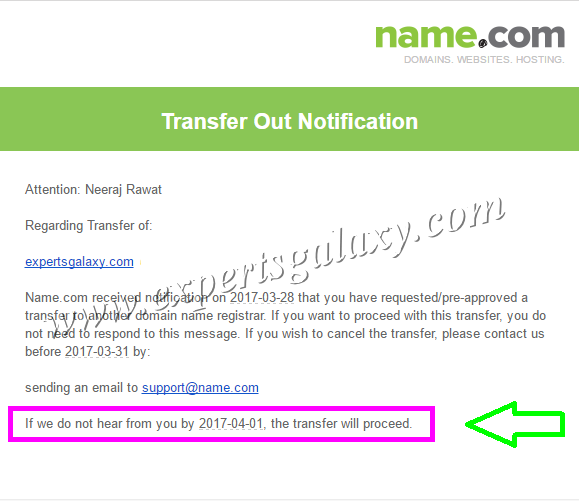 At times, I got transfer declined when I forgot to unlock the domain at the current registrar. Once completed then ExpertsGalaxy.com would be hosted by Google in terms of Domain Registration & Web Hosting. 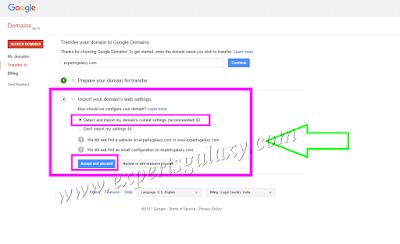 The DNS provider is CloudFlare which is another essential thing to configure for Blogs & Websites. 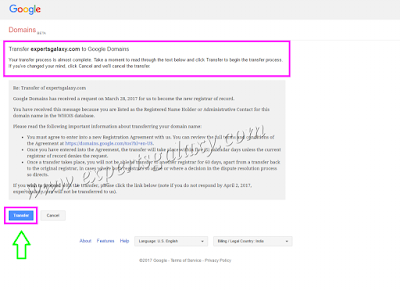 I am not sure why Google silently launched the service in India or if they have done any blog post then I missed it. 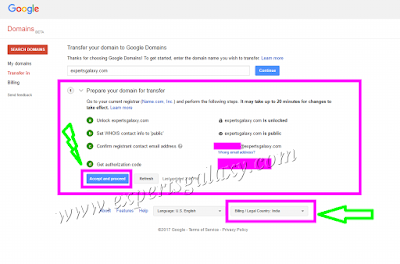 However, I didn't notice any technical news about it and hence wrote this mini tutorial of domain transfer. 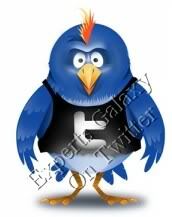 There are many new friends of mine, who are entering the world of blogging and registering a domain. This is a good news for them including me as the competition will be good now among Name, Namecheap & Google. Few people think that GoDaddy is a very big domain name registrar. It used to be, but customers are moving away from them because of bad customer service and poor GUI. I am being one of them, as I have already transferred all my domains from GoDaddy to Name. It is a tough time for them now.